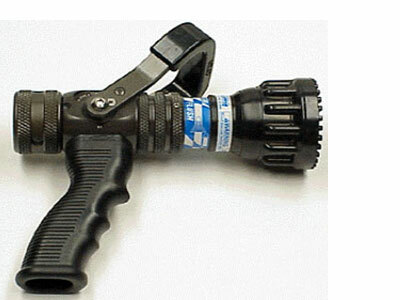 Since 1933, Australian firefighters have relied on GAAM equipment to bring fires under control. 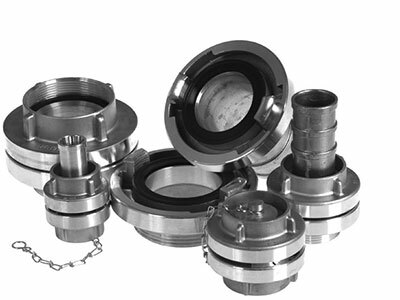 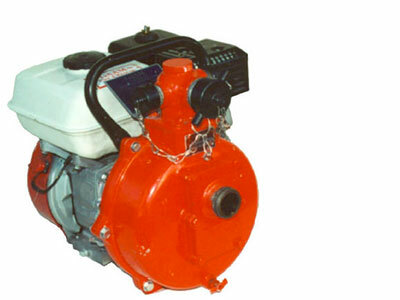 GAAM is a specialist in the design and manufacture of pumps for urban and rural fire suppression, manufacturing a wide range of petrol and diesel powered fire fighting pumpsets and ancillary systems. 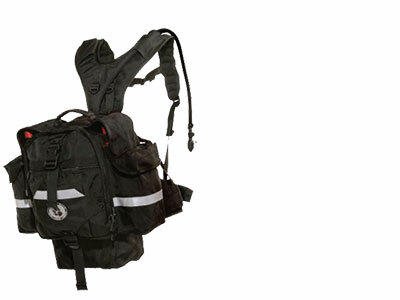 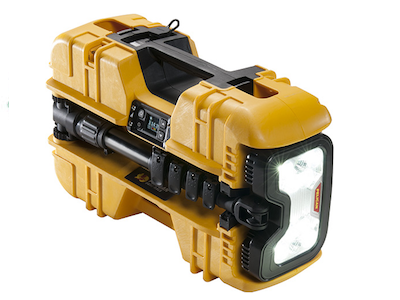 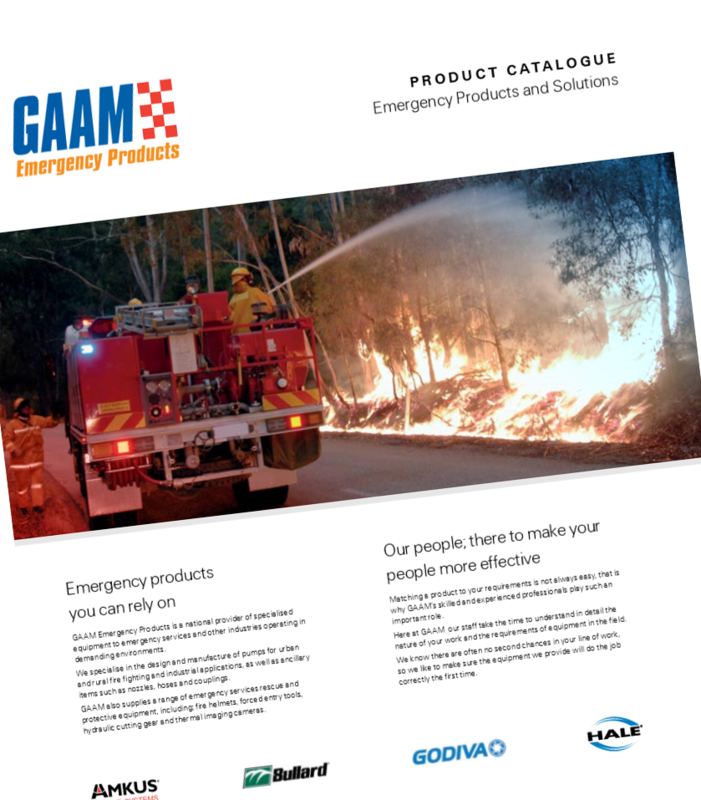 GAAM sources products and components specifically for fire, rescue, police, security, SES and other emergency services and industrial organisations from suppliers around the world. 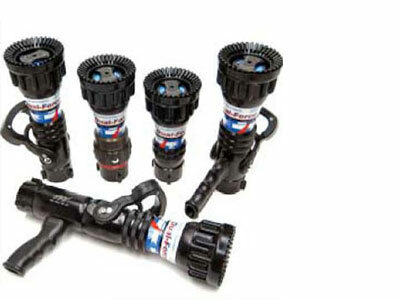 Along with an extensive range of fire pumps, hoses, valves and nozzles our product range includes riot equipment, rescue equipment and forced entry equipment.